When I first discovered Skillman’s New-York Police Reports while wandering around the law section of the Watkinson’s stacks, I was a little unimpressed. The book was rather plain looking, and looked like something practical, not entertaining. Little did I know how misbegotten my assumption was. 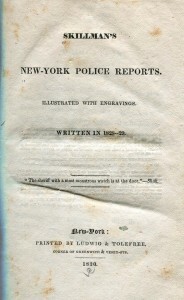 The title page is simple–“SKILLMAN’S NEW-YORK POLICE REPORTS. 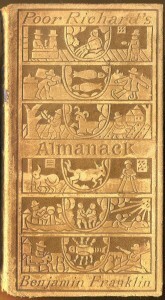 ILLUSTRATED WITH ENGRAVINGS. 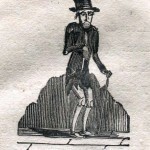 WRITTEN IN 1828–1829.”–quotes Shakespeare (“the sheriff with a most monstrous watch is at the door.”), and gives the publisher and year (“New-York: PRINTED BY LUDWIG & TOLEFREE, CORNER OF GREENWICH & VESEY-STS. 1830.) However, its dry, terse title belies what ended up being an amusing read, which I soon realized after I read the preface, which explains that Skillman included a preface because he had to; that “Custom, all-prevailing custom, hath decreed, that a Preface shall accompany, (as a sort of pioneer,) every original work or compilation, which issues from the press. Whether it imparts wisdom, wit, or folly, still, a preface is requisite” (i). Sometimes, I found that not much has changed since the 1820s. For example, a Mr. Jasper Smith, age 17, was brought in for creating a mob on Hudson Street. Skillman describes Smith as “something of a roving sprig (after night fall,) and plays ten-pins, and possesses considerable forensic eloquence” (21). Other times, I found that the 1820s were not as “proper” as most might have thought them to be, as when I read the report of four young women, “neither beautiful nor otherwise,” brought in for what was most likely indecent exposure; as Skillman phrases it, they “exposed themselves in such a manner as rendered them amenable to the laws, and are now in a situation by no means to be coveted” (68). Skillman’s Reports were a little unusual, even as a contemporary work. 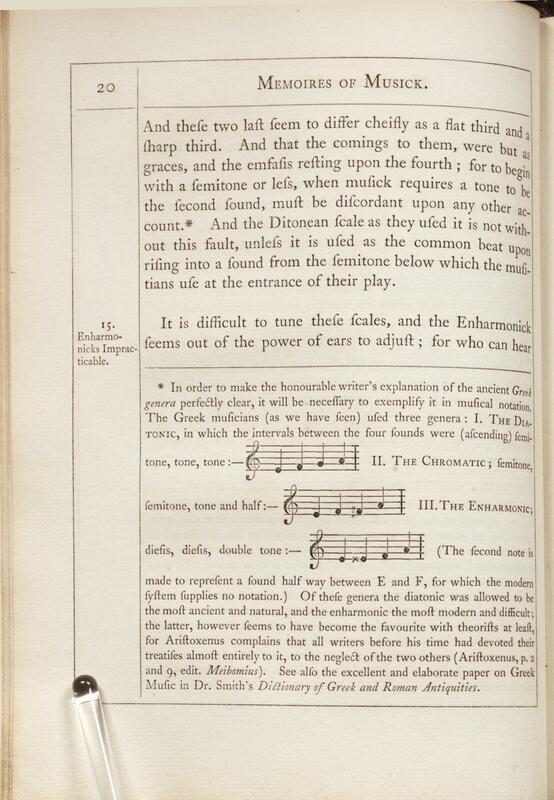 A 1907 legal bibliography published by the Boston Book Company describes it as “certainly a curious volume”, and finds the preface “so out of the ordinary” that the publishers of the bibliography opted to reproduce it in full. 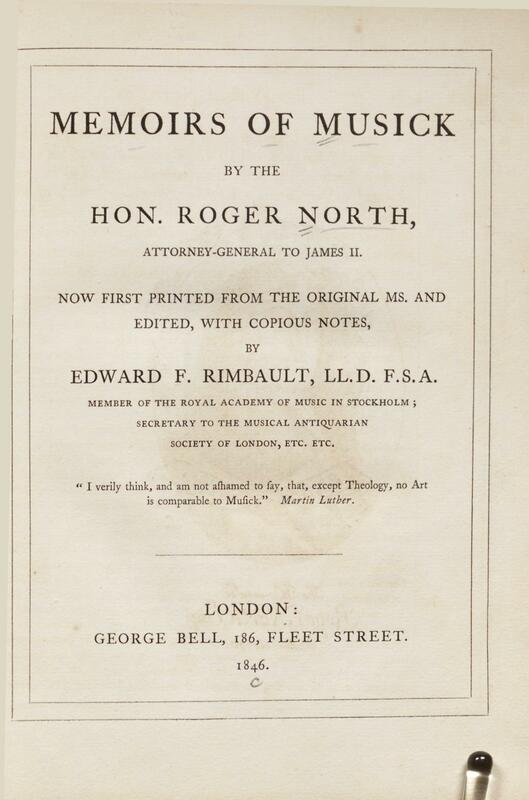 Although it was notable enough to be published in the Boston Book Company’s bibliography, however, demand must not have been high enough to warrant annual editions, as there is no evidence that an 1829-1830 edition (or later) was published. An interesting historical puzzle arose when I reread the book from cover-to-cover: that of a previous owner, a Mary A. Stedman, whose name is neatly pasted on the inside cover. My informal online research led me to two possible conclusions: either she was Mary ApOwen (Shields) Stedman (1815-1877), mother of Hartford’s Civil War hero (and Trinity College alum) Gen. Griffin Alexander Stedman, or she was the Mary A. Stedman who married Elias Gates in 1833 and was mentioned in Albany’s 1887 American ancestry register. 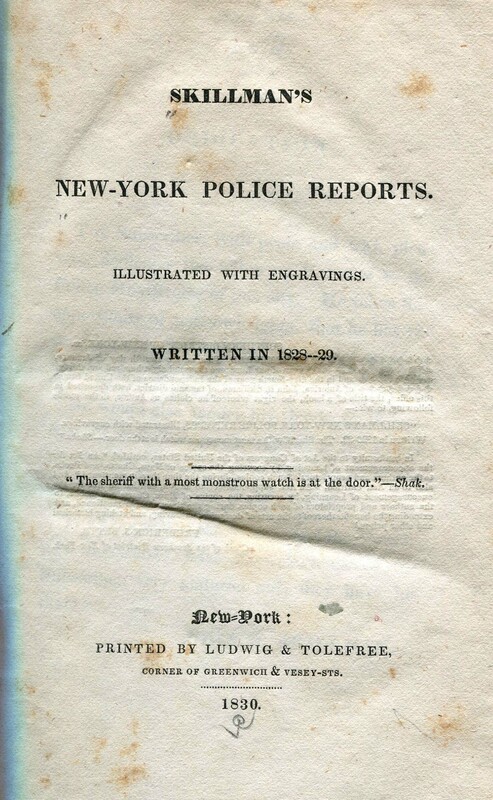 Though Skillman’s Reports look unassuming on the outside, their contents prove to be a humorous glance at everyday New York life in 1828 and 1829, as well as proof that not much has changed since then. People still argue over insignificant things, stay out late at night, and drink heavily. In a way, it’s comforting to read such a humorous take on the petty crimes of the time: it shows that not everyone took the law seriously, or lived boring lives. Perhaps in 180 years, people will read our “News of the Weird”s with a similar viewpoint. The book I found at the Watkinson was not marked by an ‘X’, but nonetheless I found it to be a buried treasure. 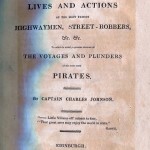 Trinity’s copy of The History of the Lives and Actions of the Most Famous Highwaymen, Street Robbers to which is added, a Genuine Account of the Voyages and Plunders of the Most Noted Pirates is attributed to Captain Charles Johnson and was printed in 1814. 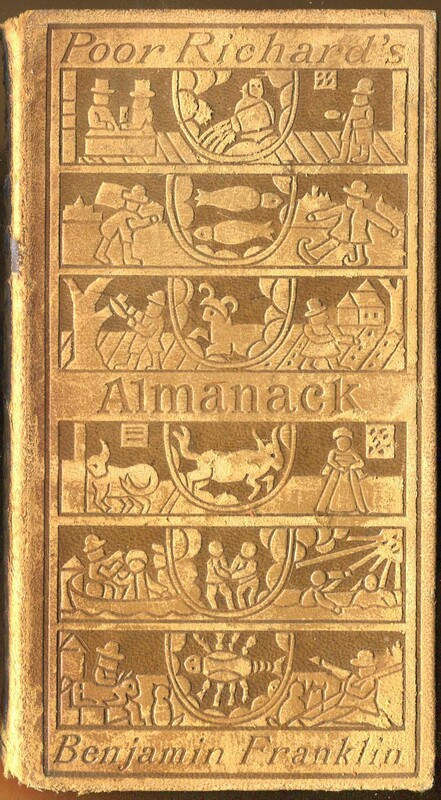 However, after doing some research I have discovered several interesting facts about the book’s origins. The Boston Public Library has a copy of the book printed in 1742, which lists several different authors: Daniel Defoe, Charles Johnson and Alexander Smith. 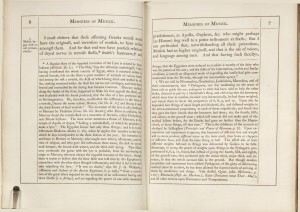 In the description of the book, the Boston Public Library notes that earlier editions were attributed to Daniel Defoe, while others were ascribed to Charles Johnson. 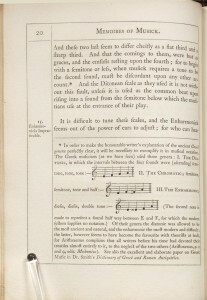 Yale too attributes a 1742 edition to Defoe, but also lists three other editions by Charles Johnson from the years 1734, 1814, and 1839. Much debate has ensued about whether or not Captain Charles Johnson was a real person or if Defoe was the actual author. Some historians believe the book was written by Defoe, who wrote “Robinson Crusoe,” based on the style of writing, and the fact that he had been a merchant and “would have heard of the accounts of pirates. His novels also featured the low life of pirates, prostitutes, thieves and murderers.”  Perhaps Defoe penned the earliest editions, and later on a ‘Captain Charles Johnson’ either ‘pirated’ the book, or became a nom de plume. Although its author may remain uncertain, we cannot deny the book’s popularity. 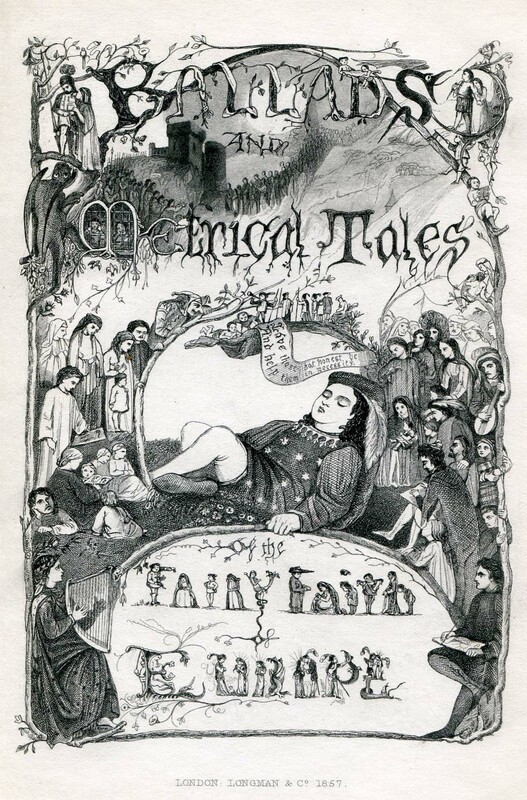 It was reprinted at least four times, which tells us that at this time, there was a market for tales about the high seas and miscreants within the literate English community. 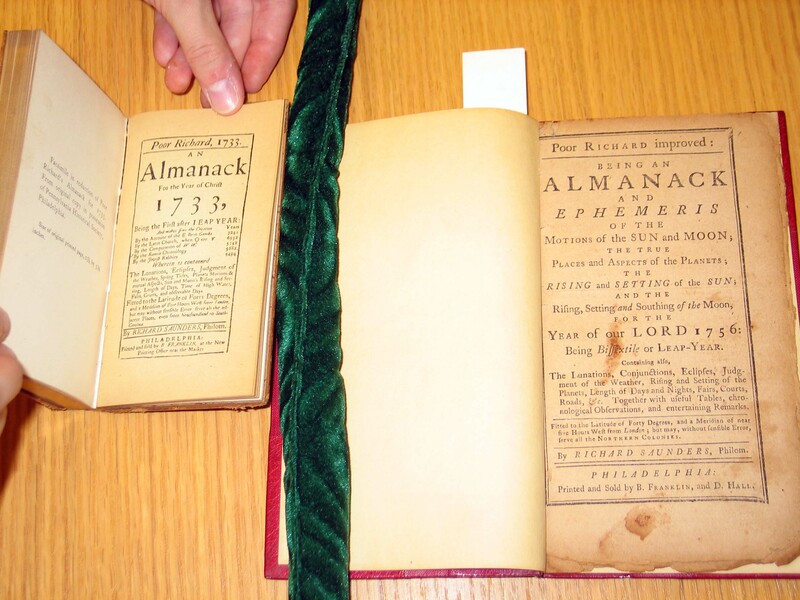 The Watkinson’s 1814 edition is 539 pages long, which makes it over 90 pages longer than the 1742 version. 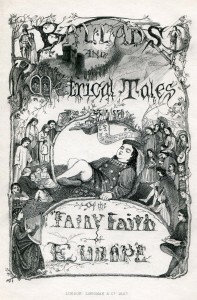 This is because more stories were added to the book as it was reprinted over the years. 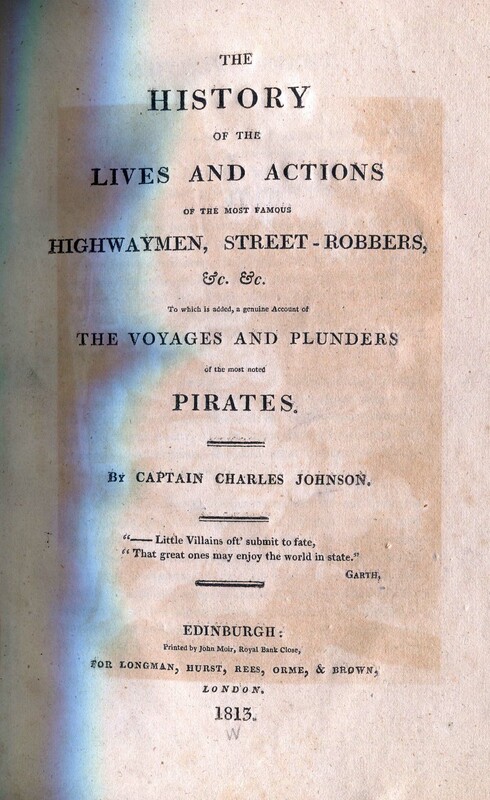 These additions were made as new highwaymen, thieves and pirates emerged over time, and could possibly have been used as a marketing tactic to encourage individuals to purchase the ‘new and improved’ edition. 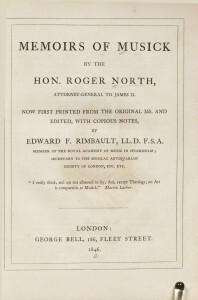 In the preface, the author goes on to say that the book is “long esteemed the only authentic history of men…who, spurning the restraints necessary to uphold the fabric of civilized life…carried on their depredations for a time until the law doomed them…” There is clearly a moral message embedded in these tales, although many of the readers were likely drawn in by the mystery, intrigue and possibility of reading about real life criminals. Amidst the tales of lesser known thieves and miscreants lie the stories of some more famous plunderers. As I paged through the almost two-hundred-year-old book, I was pleasantly surprised to see the tale of Robin Hood. This story stuck out from the rest for several reasons. First, I had heard of Robin Hood before, and seeing his name was like seeing a familiar face out of context. 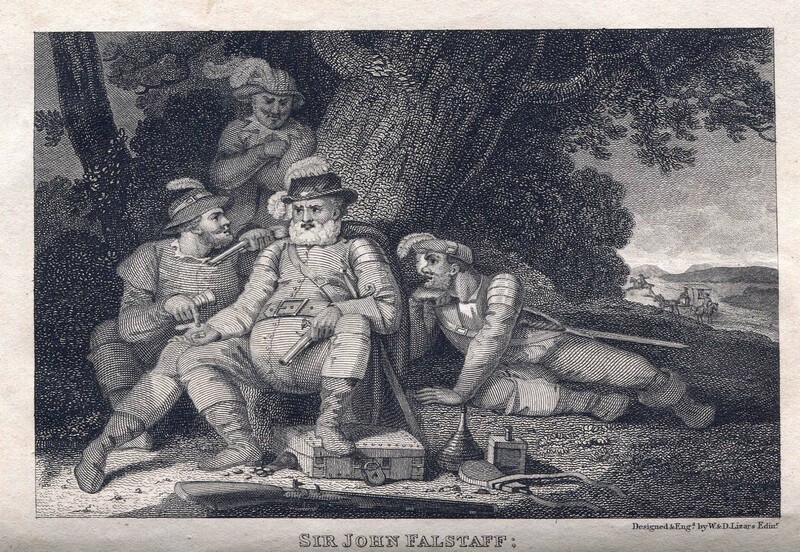 Was Robin Hood as widely known back then, and written into the book as a way to up readership? I think that by including such ‘high profile’ characters, we can discern that this book was penned primarily to entertain readers. Learning about people who break the social norms was then, and remains today, a popular pastime. Even today millions of people are enthralled by T.V. shows such as Law and Order or Dateline NBC. 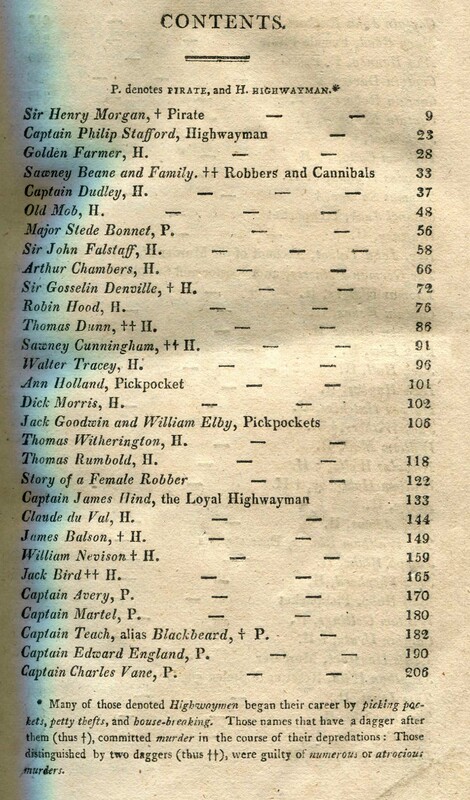 The book’s 120 stories are all listed in the table of contents, which has different symbols for the different types of criminals (P denotes pirate, and an H highwayman). Some of the stories are about captains, while other stories are about pickpockets, murderers, thieves, and pirates. 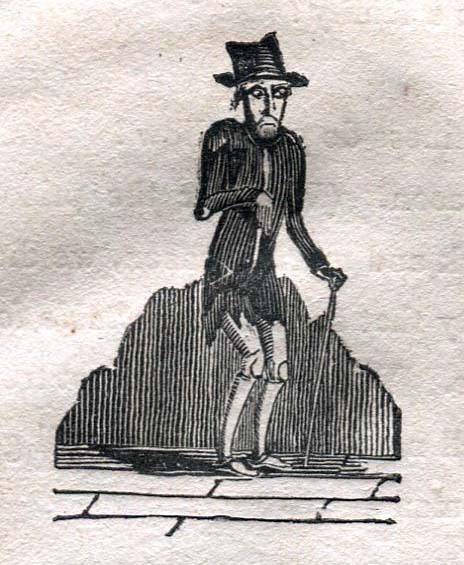 There is a note at the bottom of the table of contents, which states “many of these denoted highwaymen began their career by picking pockets, petty thefts, and house breaking. Those names that have a dagger after them committed murder in the course of their depredations: those distinguished by two daggers, were guilty of numerous or atrocious murders.” By reading the table of contents the reader immediately encounters a pictorial representation of the danger that lies within the stories. Physically, the book remains in good condition, printed on paper and encased in what appears to be its original binding with ink typeset. There is one solitary picture at the very beginning of the book, and the formatting and word choice suggests that the book was directed towards an adult audience. Upon first glance, The History of the Lives and Actions of the Most Famous Highwaymen appears to be commonplace, yet after further research I have learned that this book has an interesting history. 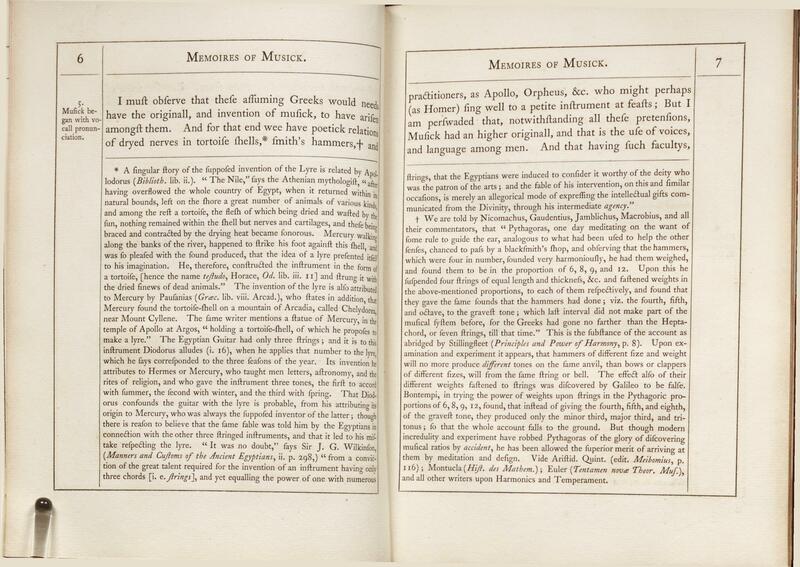 From the debate about authorship to the societal inferences that can be drawn from its popularity, this two hundred year old book has proven to be worthy of recognition at the Watkinson. You are currently browsing the I Found It at the Watkinson! blog archives for November, 2011.